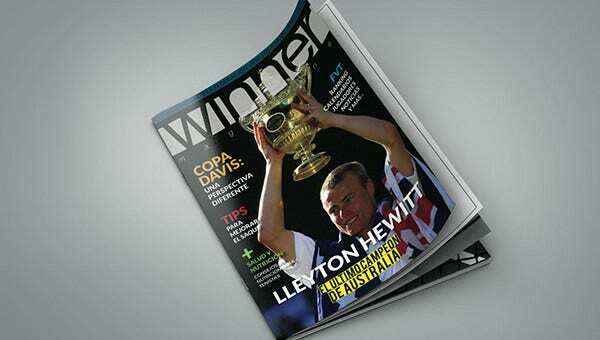 In this post we are sharing with you some interesting and awesome sports magazine templates. 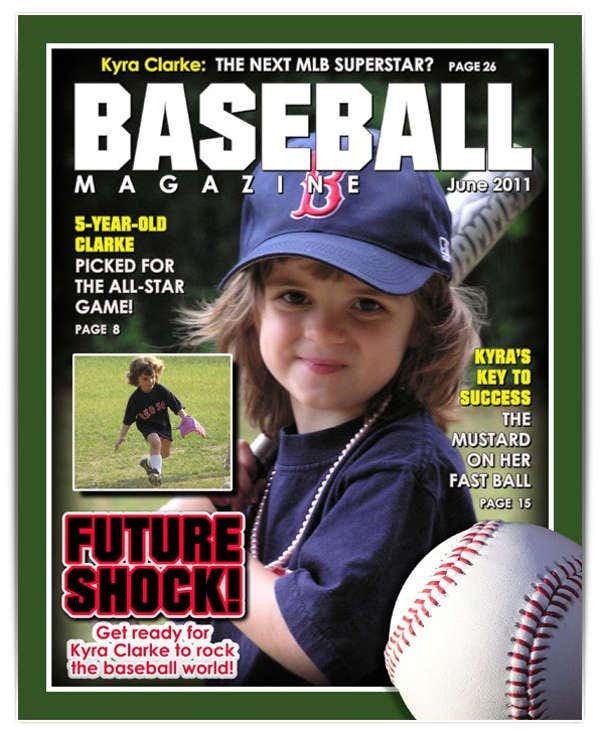 Sports magazines have a huge target audience all over the world and therefore the competition in the business is tough. In order to sustain you have to keep up the game. 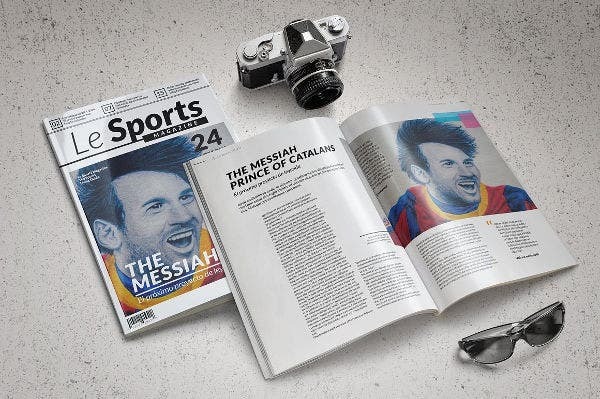 To come up with magazine design which is clean, crisp and interesting we bring some creative and decent magazine template targeted towards sports. 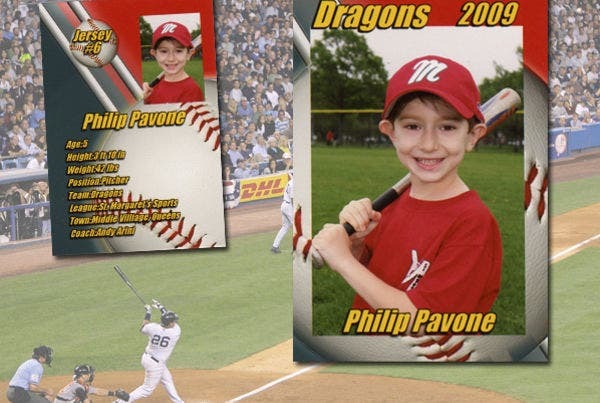 These templates are fully editable. 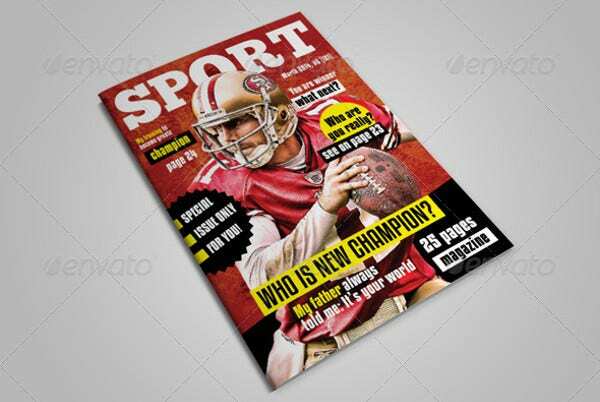 This sports Magazine template comprises of 25 pages, each of which are fully editable. 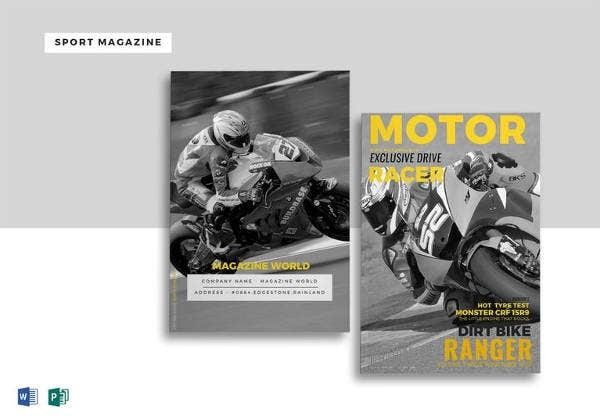 The template has articles, gallery, interviews and basically everything that a magazine should have. The text available in the template is editable and there is also placeholder for images where you can put image of your choice. The template can be edited in Indesign. 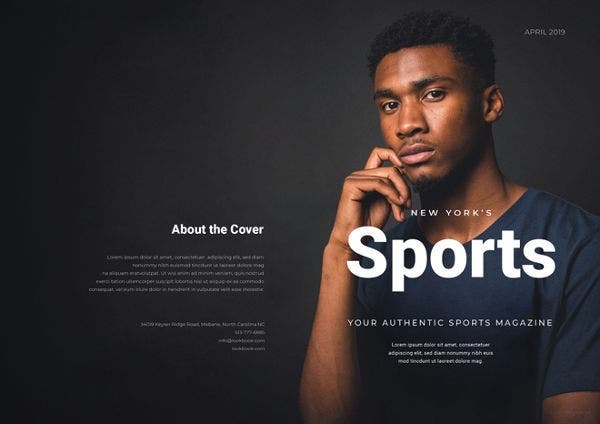 This Creative magazine template looks like a newspaper and this approach give the template a fresh and contemporary approach. 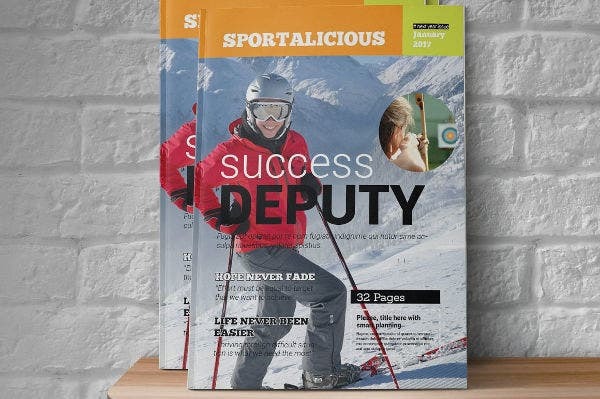 It consists of 24 pages that are fully customisable and are print ready. The file will be available in pdf format. 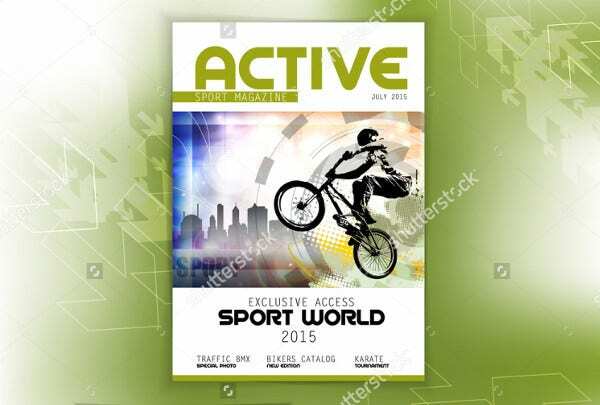 Click on the link to download and get an access to this magazine template. 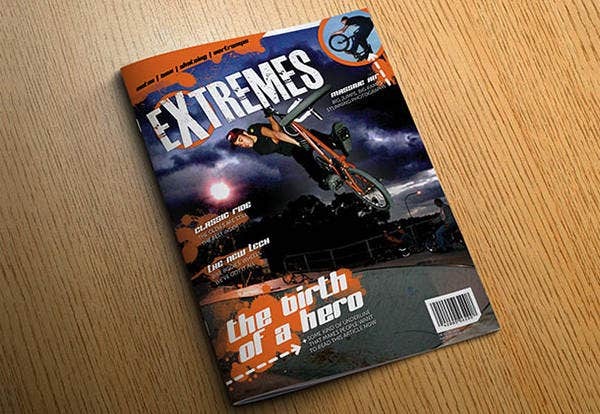 Another A4 size magazine template, this time the focus is on extreme sports. 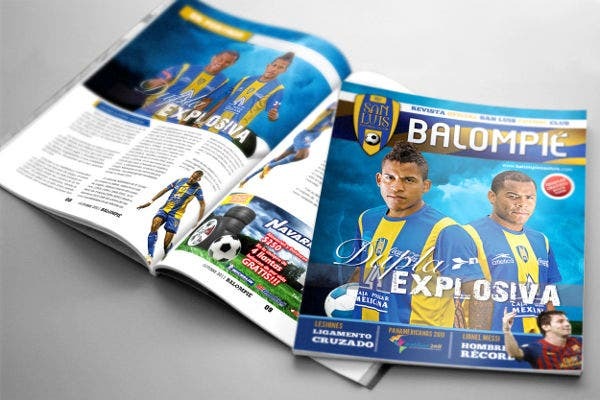 It comprises of A4 sheets and high quality design and text which you can edit as per your requirement. 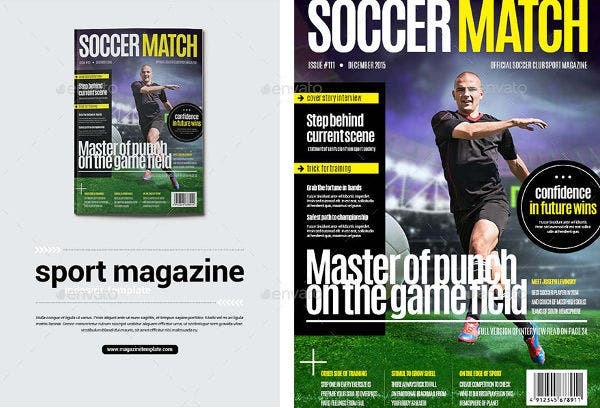 This Magazine template is more focused on children and if you are planning to create a sports magazine specifically targeted for children then you should go ahead towards the download link to get access to this template. 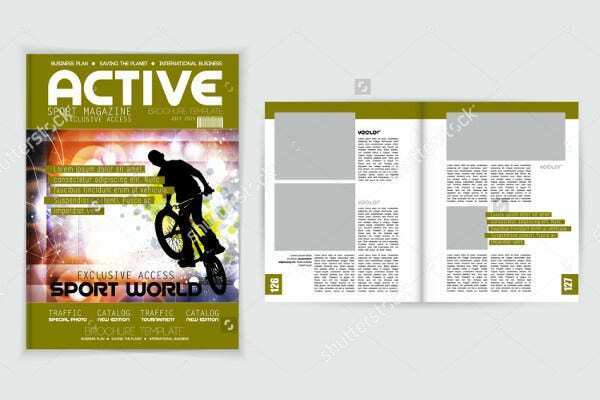 The Magazine template has 32 fully editable pages so that you never run out of space. With this template you can target readers from all over the world. All you have to do is make sure to update interesting and fresh content. The template design is fully editable and you can make all kinds of changes. 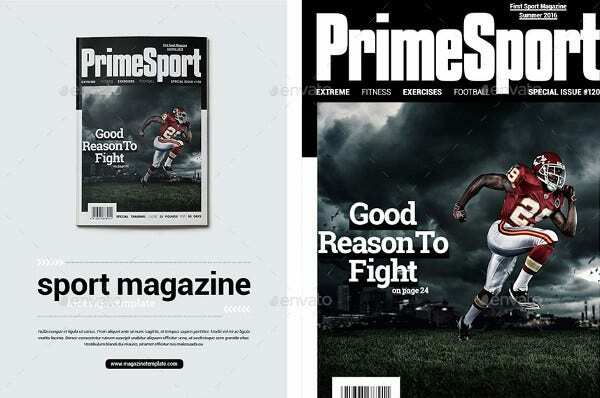 This vector sports Magazine template will help you save your time and efforts by providing the ready made design setup for a sports magazine. You can add your designs and images as the pages are fully editable. 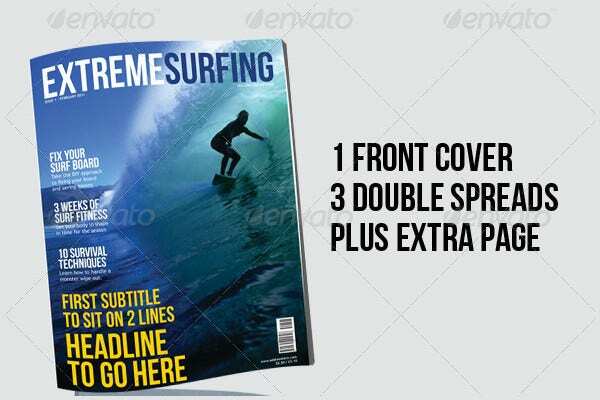 The Magazine template comprises of 25 fully customizable pages that can be edited in Indesign and Photoshop. 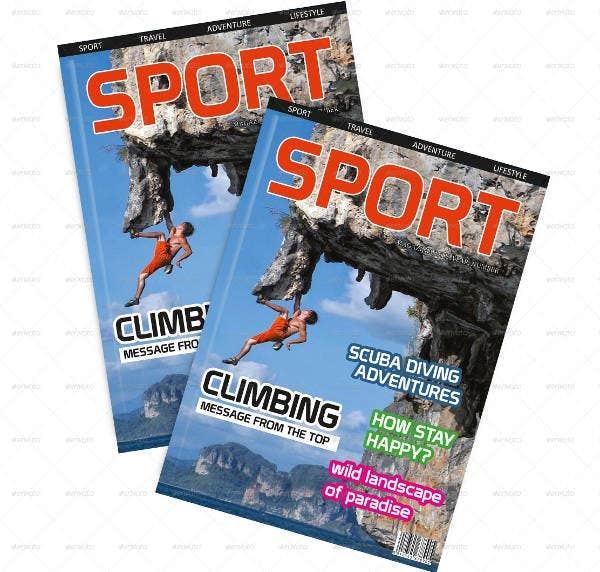 Here is a template exclusively for sports magazine cover. 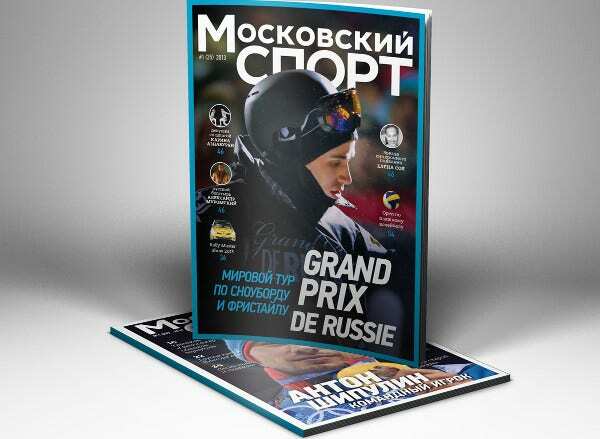 The cover of the magazine is a big deal and there are people who judge a magazine by its cover. 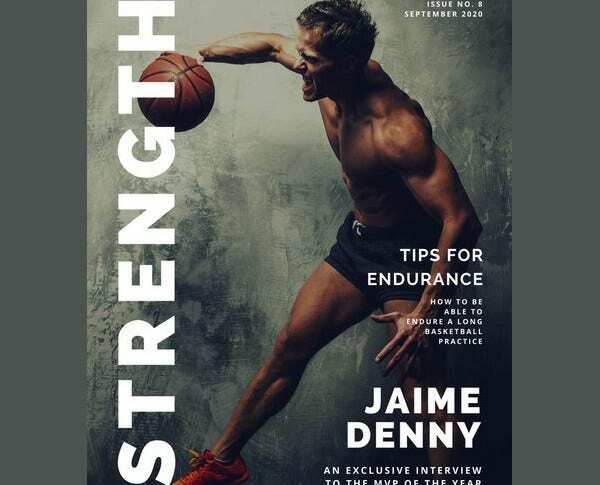 This Magazine cover template is here to help you. 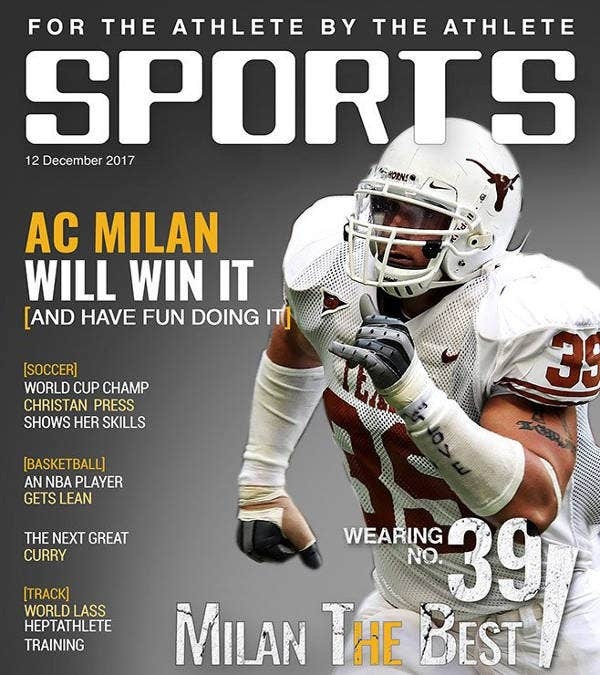 Designing a sports magazine can be a tedious task and if you are not a professional then you can go completely wrong with it. You need either need a professional designer or you can take help with these templates. 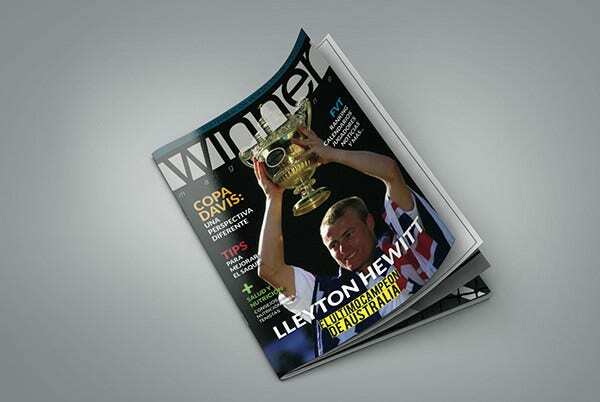 We hope the templates would help you come with an interesting magazine design. The best part about these templates is that they are practical and efficient in usage and help you save a lot of time and money.